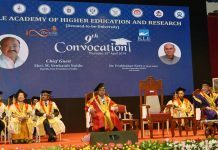 New Delhi: IIIT-Hyderabad’s Foundations of Artificial Intelligence and Machine Learning, a new state-of-the-art program for technology professionals announced four weeks ago, has received a massive response. 250 software professionals, with a good range of industry experience, have joined the first batch. 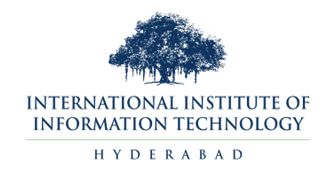 The program is slated to start at IIIT-Hyderabad’s Machine Learning Laboratory beginning January 2018, and will be executed in association with TalentSprint. Registering the response to the first batch, IIIT-Hyderabad and TalentSprint announced that enrolment for a second concurrent batch has begun. The focus this time around is to get more women professionals on board as an overall initiative to promote diversity in technology companies. To this end, special scholarships for women professionals are being offered by the organizers of the program.